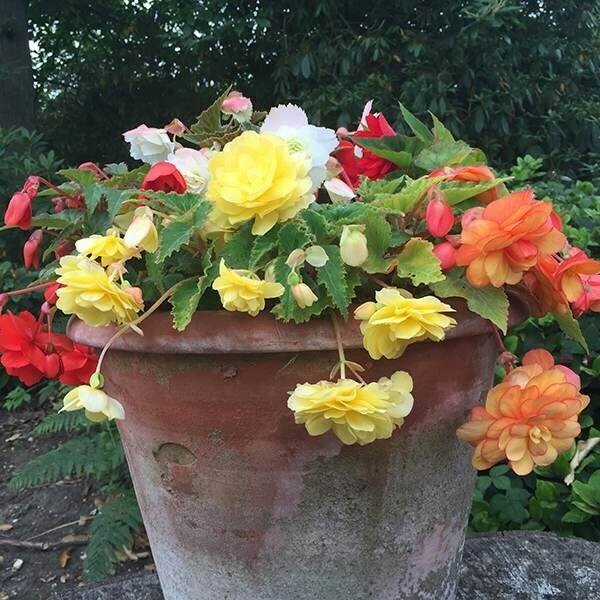 Buy Begonia 'Illumination Mixed' 40 plus 20 FREE large plug plants: A multi-coloured display all summer long. Each plant will provide a profusion of large, brightly coloured flowers that will trail spectacularly. 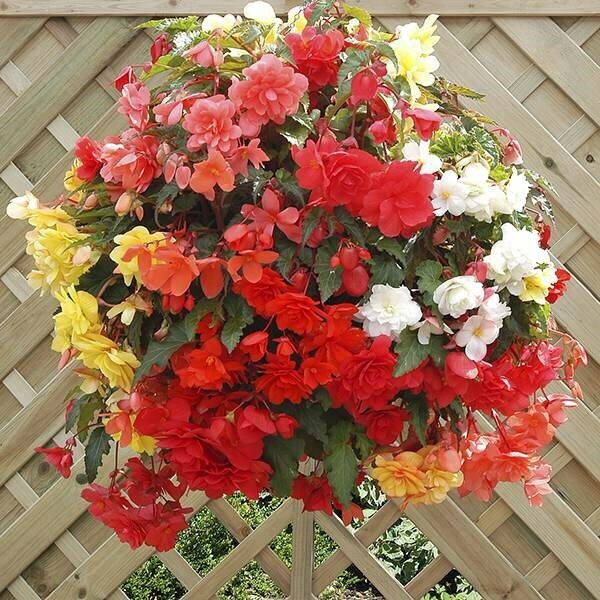 Choose this mix if you want a multi-coloured display all summer long.